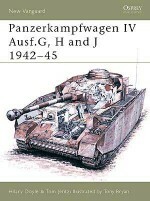 The Panzerkampfwagen IV has often been referred to as the 'workhorse' of the German Army in World War II. 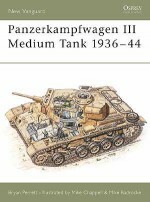 This important weapon went through several upgrades and improvements and was the only German tank to have been produced continuously throughout the entire war. 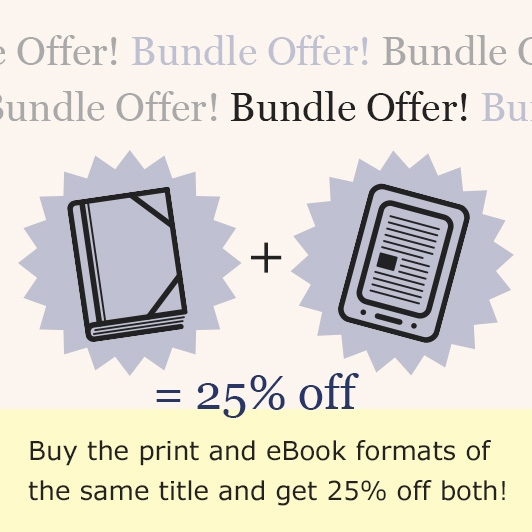 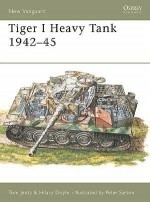 This book specifically deals with the short-barrelled Panzer IV, built until February 1942, which saw service from the invasion of Poland, through the fall of Western Europe and the campaigns of North Africa to the steppes of the Soviet Union. 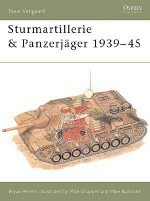 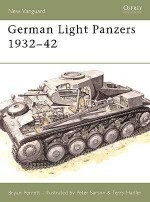 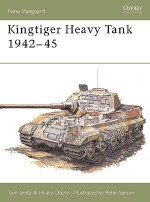 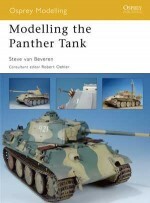 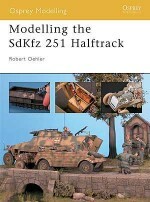 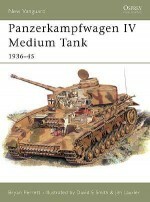 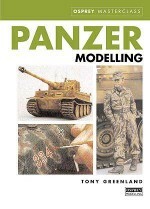 This book takes on a series of increasingly complex construction projects covering all the major Panzer IV types, including the rare multi-turreted Neubau-Panzerkampfwagen IV.